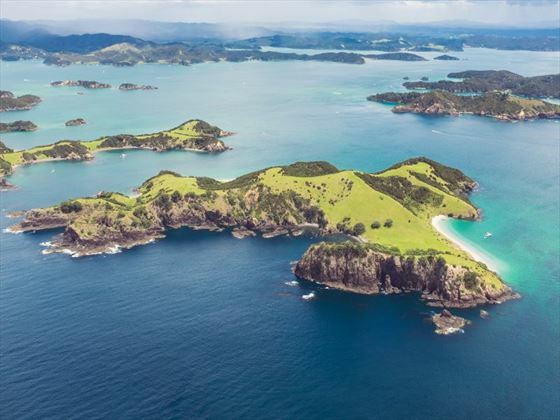 Depart from Auckland via coach for the Bay of Islands. 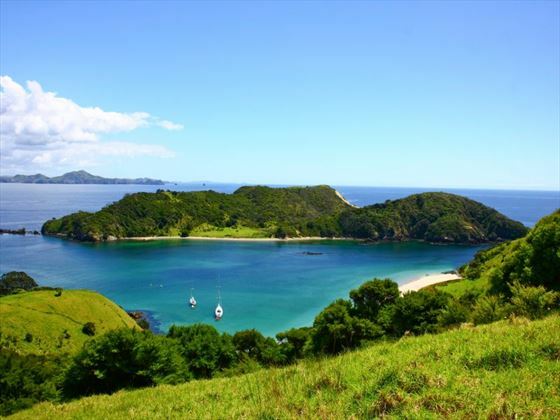 Upon arrival in Paihia, you’ll board a purpose-built catamaran for a cruise through the crystalline waters. 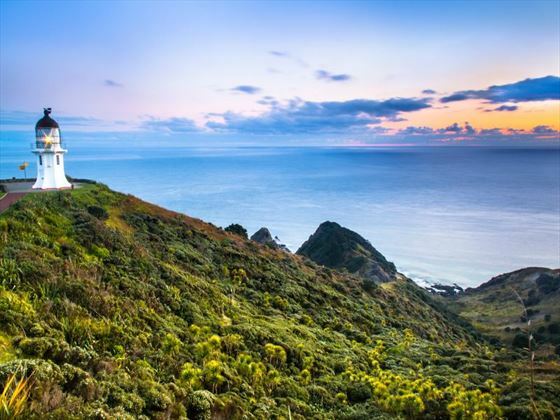 Watch out for sightings of whales and dolphins, as well as other marine life and views of the Cape Brett lighthouse before your arrival at the famous Hole in the Rock. Take in the sights at the Grand Cathedral Cave before heading back to the inner islands of the bay. 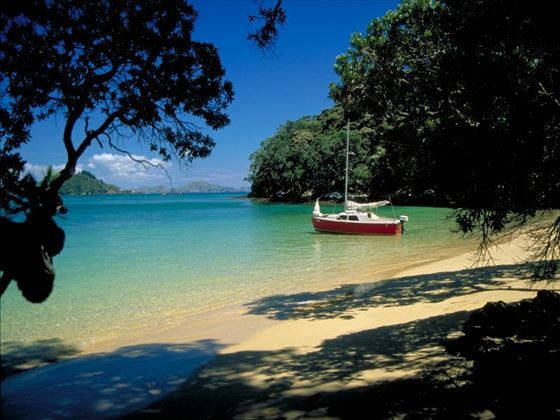 Today can be spent at leisure, making the most of this beautiful part of New Zealand. 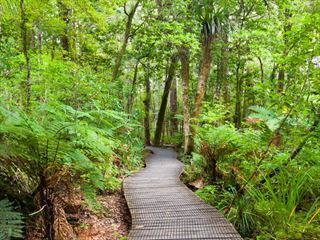 Relax by the pool, take a coach ride to Cape Reinga or wander along some of the walking trails. 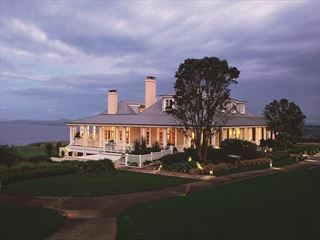 In the evening, head to the waterfront and dine at one of the cafés or restaurants. 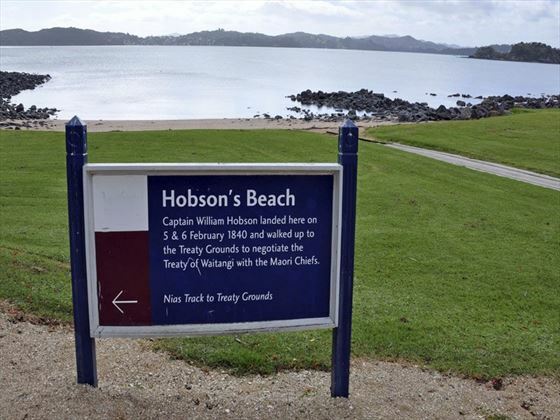 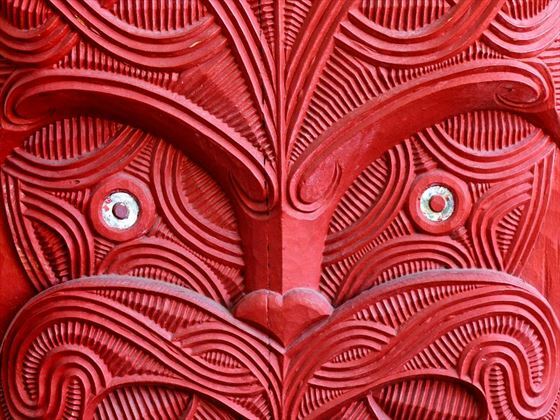 Today you will visit the Waitangi Treaty Reserve to learn more about New Zealand’s Maori heritage and early European history. 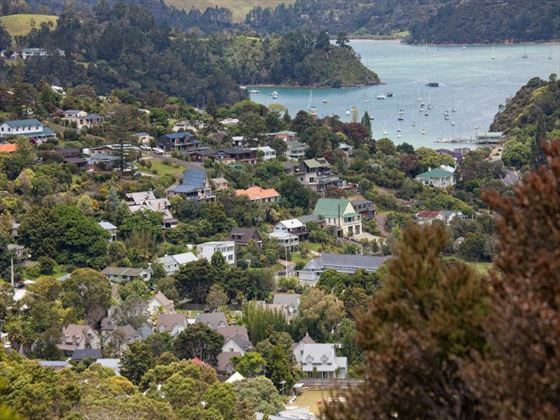 Afterwards, you may wish to spend time relaxing in a local café or riding the historic ferry to Russell – the first capital of New Zealand. 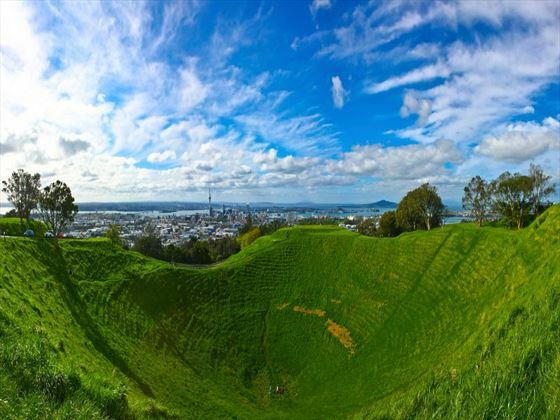 In the afternoon, return to Auckland. 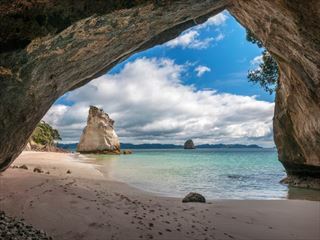 Your short break ends this morning after breakfast – make your way to Auckland airport for your onward flight.